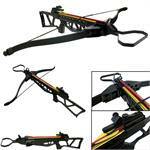 This is a 12 pieces Aluminum Crossbow Arrows. 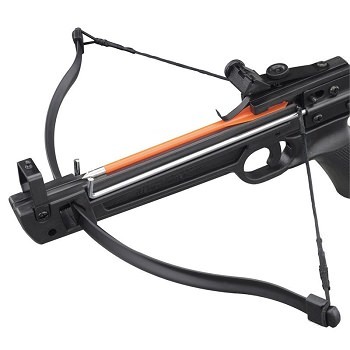 They are designed for 50 lb and 80 lb crossbows. 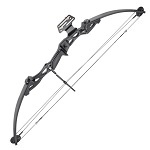 The body of the arrows is made from Aluminum while the back part is ABS plastic. The tips are also metal and can be screwed off. 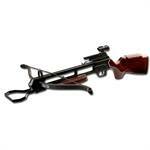 They feature a durable construction made of metal. 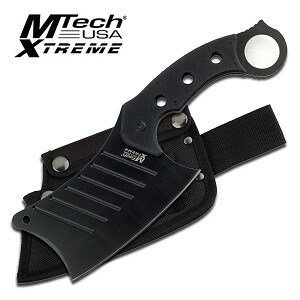 Overall length 6.25 inch. They all fell out of the packaging the second we unboxed them. Easy fix. Still EXTREMELY annoying. 4/5 product.